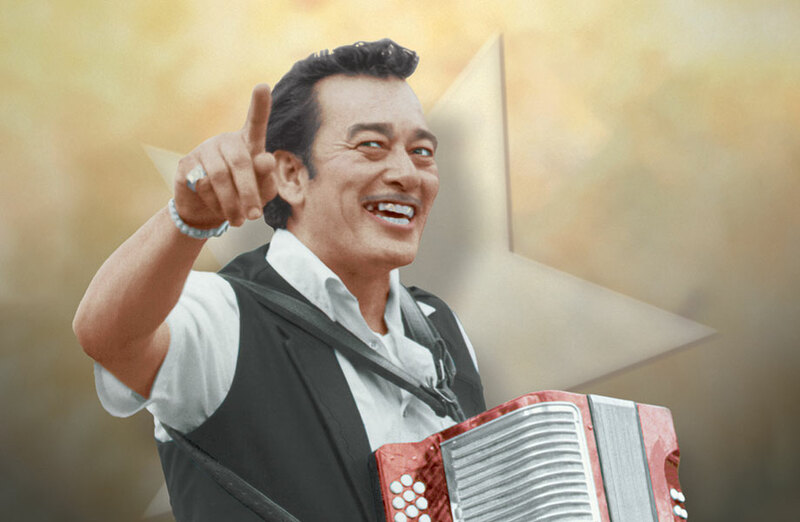 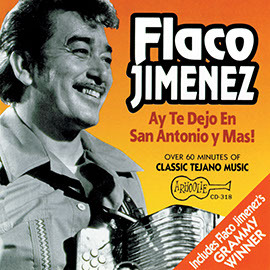 The view of the NEA National Heritage Fellows program through the prism of American Latino music awardees is telling, and fortunately, much of the story can be heard through the recorded collections of Smithsonian Folkways. 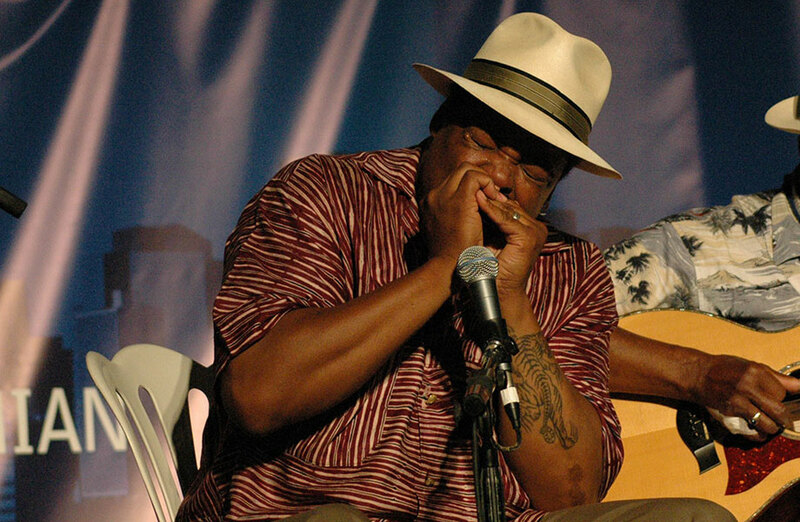 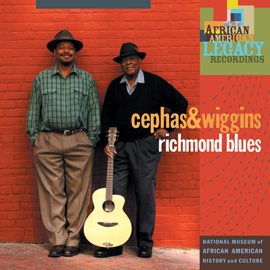 Phil Wiggins and John Cephas became the best guitar-harmonica duo on the Piedmont Blues scene, following in the footsteps of the great Sonny Terry and Brownie McGhee. 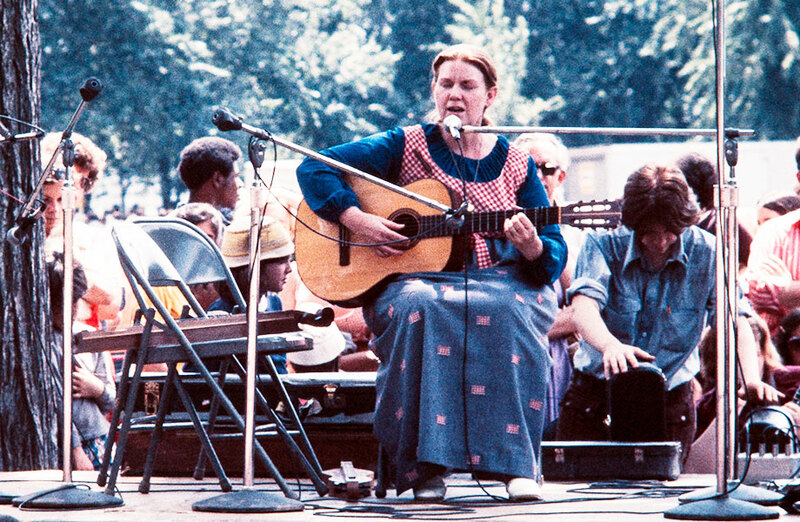 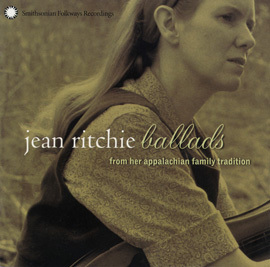 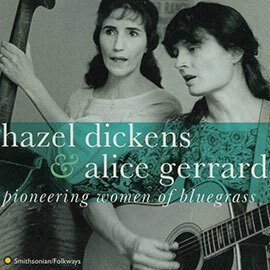 The soundtrack of 20th century Appalachia may be heard in the music of eight female NEA Heritage artists honored in the years 1985-2013. 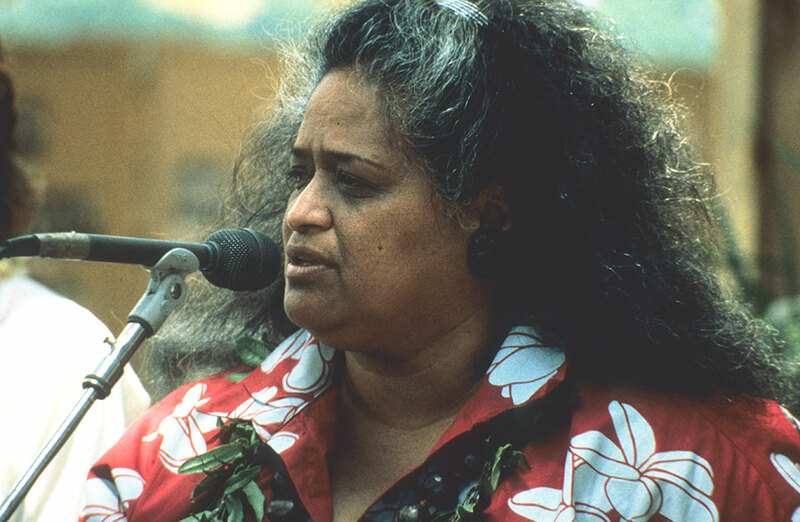 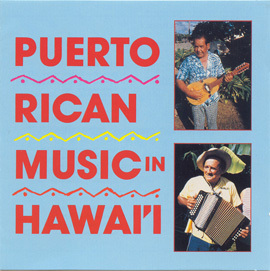 The 1989 Smithsonian Folklife Festival’s Hawaii program prompted a stunning anthology of Hawaiian music that features some of the state’s most renown performers. 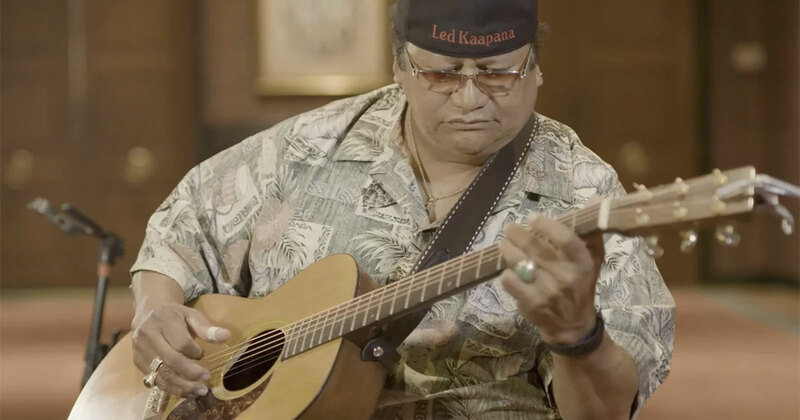 Led Kaapana performs at the 2017 Smithsonian Folklife Festival. 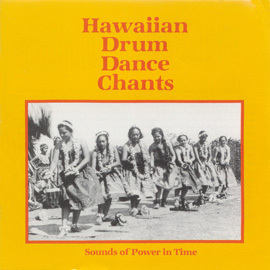 He appears on the 1989 release Musics of Hawai'i: Anthology of Hawaiian Music - Special Festival Edition and received an NEA National Heritage Fellowship in 2011.